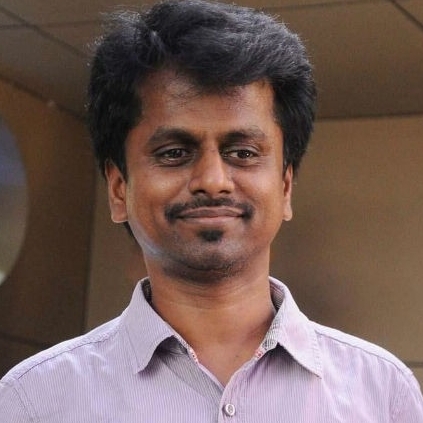 A.R Murugadoss is busy with the work for Mahesh Babu’s film. Sources now claim that this project which shuttled across cities like Ahmedabad, Chennai and Hyderabad is now going to have the shoot of it’s next schedule in Mumbai. It is interesting to note that director Murugadoss has always had a liking towards shooting in Mumbai and he has now decided to do the same for this Mahesh Babu flick. This Mumbai schedule is touted to be an important one in which they are planning to can major scenes. The first look of this untitled film was expected to be unveiled on Republic Day but the makers have decided to cancel this plan. Big change in Raghava Lawrence’s release plans! People looking for online information on AR Murugadoss, Happy Birthday Mahesh Babu will find this news story useful.